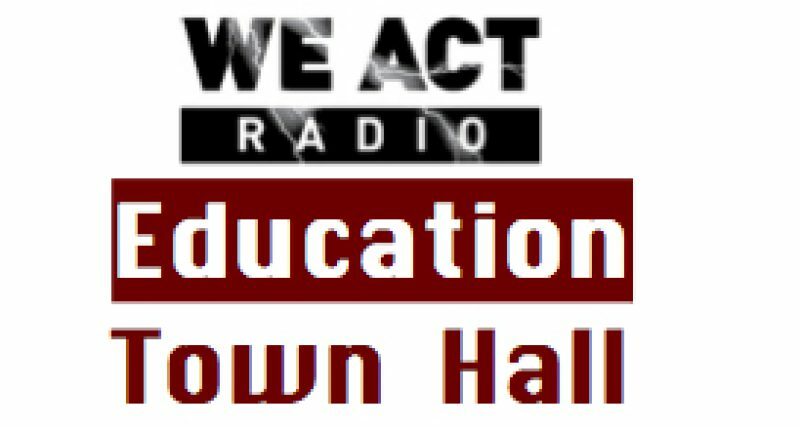 This is the National Library Week edition of news from The Education Town Hall on We Act Radio (WPWC 1480 AM). Full audio of today’s show. On Tuesday, the American Library Association released its State of America’s Libraries Report for 2013. This important and very readable document highlights how libraries are responding to budget cuts, attempts to ban books, and the challenge of providing ebooks and on-line content along with print materials. School libraries, in particular, face challenges including severe budget cuts. The ALA report highlights a 2012 study of Advanced Placement and National Writing Project teachers about digital technology and their students. Most teachers agreed that digital technologies are a positive element in student research but “do more to distract students than to help them academically.” The study concluded that “the internet makes students more self-sufficient researchers” while “students’ digital literacy skills have yet to catch up,” with all that is available to them. Some teachers surveyed, all in classrooms advanced coursework, expressed concern about their students ability to recognize bias and to assess quality of resources available on-line. The Digital Public Library, a huge, multi-year, multi-institution undertaking, launches today. A gala celebration and other events were planned to take place at the Boston Public Library. But the library is near the finish line of the Boston Marathon, and, as most listeners know, two bombs exploded just outside the library on Monday. Celebratory and educational events are temporarily cancelled due to ongoing investigations and so that library staff can focus on their grieving community. The American Library Association wants all who value public libraries to use those resources in a creative way: “Tell us why your library matters to you by submitting a book spine poem,” a piece of free verse created from book spines. Compose your poem using book available to you at your local library. Take a picture of your poem. Upload your poem using this web form. Submit your poem by the April 20.